© Raewyn Shaw. All rights reserved. 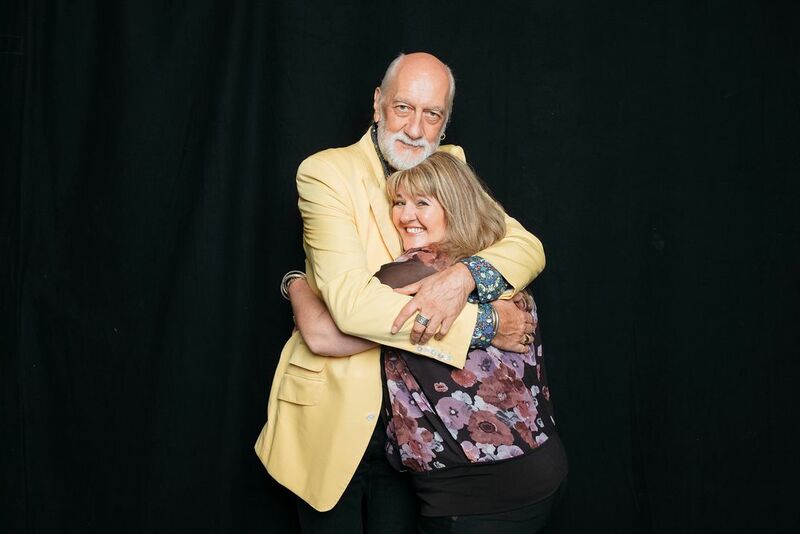 My 1st ever Meet and Greet with the Legend Mick Fleetwood and I had been waiting years for this moment. I didn't hold back I said I want a hug Mick and him being such a gentlemen kindly agreed. A fantastic moment I will never forget and I have got the Kiss photo also . Date Uploaded: March 31, 2016, 1:32 p.m.